On August 18th Hollyshorts Film Festival in the USA came to an end. 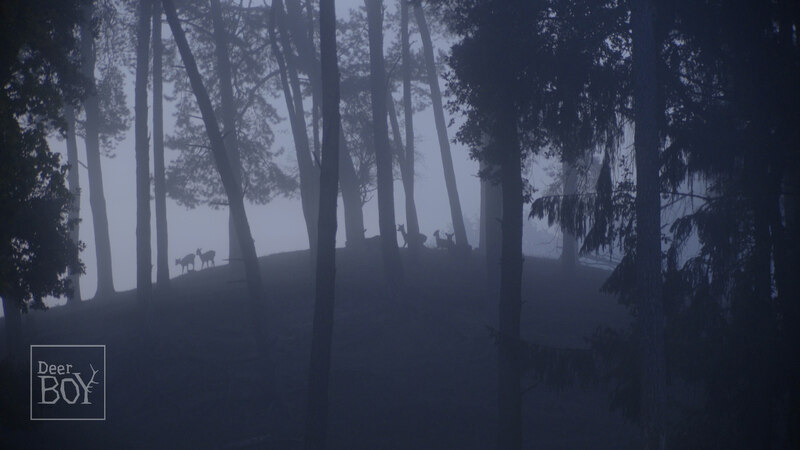 This year one of the awards went to the film "Deer Boy" by Katarzyna Gondek. It was the 14th edition of Hollyshorts Film Festival. 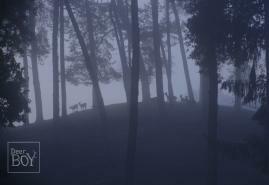 During the Hollyshorts closing ceremony "Deer Boy" received the award for the best produced film. "Deer Boy" is a short story about an odd combination of love and hatred. It begins with the birth of a son of a hunter (Janusz Chabior). The boy is born with little bumps on his head which are later transformed into the wide-spreading antlers due to which the child resembles a deer. A surreal and perverse vision of the world told without words in which “everyone kills what they love”, the film is also an evocative statement on hunting and on the relationship between man and nature.